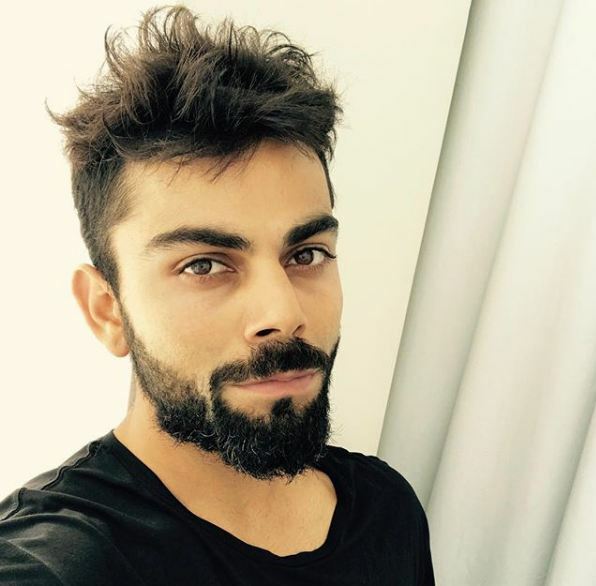 HomeCricketVirat Kohli Age, Wiki, Family, Career, Hobbies, Records, Awards. 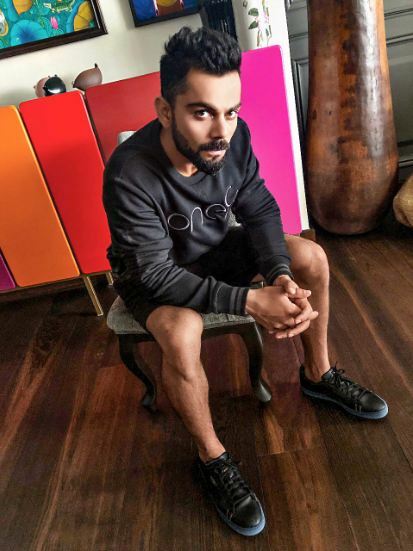 Virat Kohli Age, Wiki, Family, Career, Hobbies, Records, Awards. Virat Kohli is an Indian International cricketer. He is the captain of Indian National Cricket team for Test, ODI and T20. He is a right-handed batsman. Virat Kohli, also known as the run machine. His nickname is chikoo. He was born 5TH November 1988 in New Delhi. His father Mr Prem Kohli, a criminal lawyer and mother, Mrs. Saroj Kohli. He is the youngest in the family with an elder brother, Vikash Kohli, and sister Bhavna Kohli. 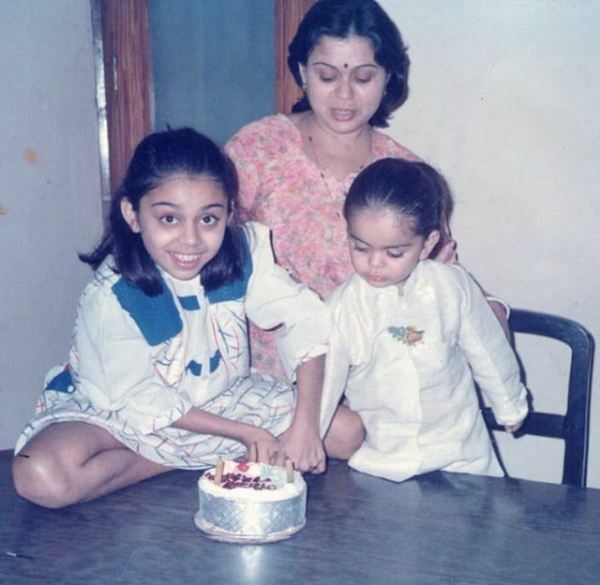 Virat while growing up was close to his father, when Virat was 3year old, he used to pick up a cricket bat and ask his father to bowl at him. He started his schooling at Vishal Bharati Public School, Delhi. Sachin’s memorable performance in 1998 Sharjah series, had a strong impact on Virat. In the same year, the West Delhi cricket was formed. His father took him to the academy where Virat, a 9years old, was selected. 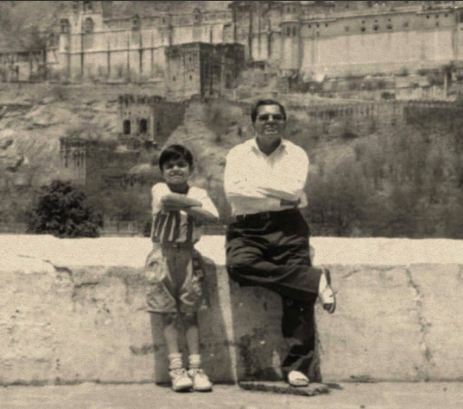 His father also supported him to join the Sumeet Dogra Academy at that time. 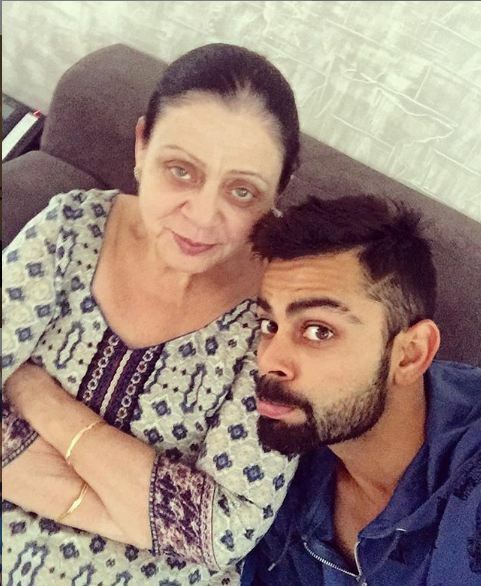 In ninth grade, his family shifted Virat’s school to a Viratsavier convent to help his cricket practice. At the age of 13, he first played for Delhi under 15-team in poly Delhi trophy to pick and was the highest run-scoorer. 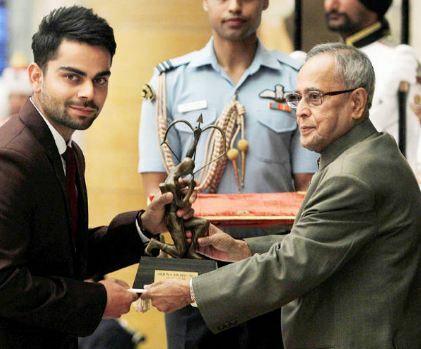 In July 2006, Virat was selected in the India U-19 tour of England, where the Indian team won the series. His father’s health started deteriorating at that time and his father became bedridden. On 18th December 2006, Delhi was playing with Karnataka with Virat unbeaten on the crease, on that night at 3 am his father passed away due to brain stroke, that morning Virat came back to resume his unbeaten and scored 90 runs. Virat went directly to the funeral after the match. His brother and Virat took over their father’s business and the family moved to a rented place due to financial troubles. In 2008. Later that year, Virat was bought by the IPL franchise RCB for $30,000(rs. 20lakhs) on a youth contract. In August 2008, Virat was introduced in the Indian ODI squad for the tour of Sri Lanka, he made his international debut, Virat Kohli age was 19, in the first ODI of a tour and was dismissed for 12. In November 2008, Virat was part of the team for England series but was not given a chance to play. Later he was then dropped from the Indian team due to inconsistency performance. Virat got selected in the four-team emerging players tournament in Australia, the tournament was a turning point, where he became the highest run scorer and got another chance to be selected. In 2009 ICC champions trophy Virat was selected because of injury to Yuvraj Singh and won his first man of the match. He went to perform well and became the fastest batsman to score 5,000 runs in ODI cricket and is also the fastest to hit 10 ODI centuries. And with a spectacular performance, it didn’t take long for ACE batsman to become the top-ranked in the world, as he clinched the number 1spot in ICC rankings for ODI batsman in 2013. Kohli was appointed vice-captain of the odi team in 2012 and Kohli was handed over the test captaincy in 2014. He was awarded ICC ODI player of the year in 2012, international cricket of the year by BCCI for 2011-2012 and 2014-2015 seasons and Arjuna award in 2013. 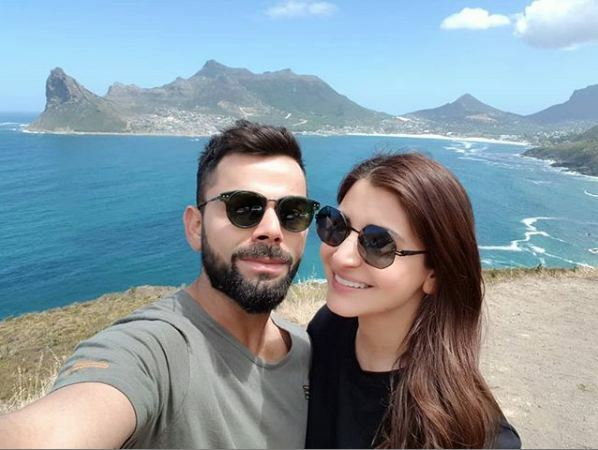 In 2013, Virat met Bollywood actress Anushka Sharma as they worked together for clear shampoo tv commercial, they became friends and soon started dating. Their relationship attracted lots of media attention. they were married in 2017. 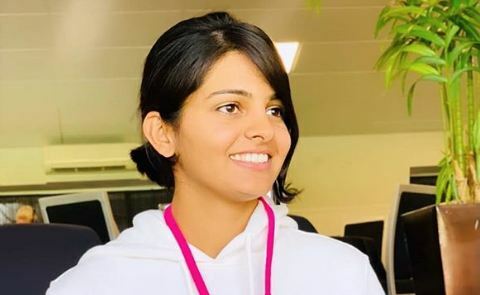 Virat Kohli age was 29 when married to Anushka. In 2015, ICC world cup semi-final against Australia, Virat failed to perform and India got defeated. 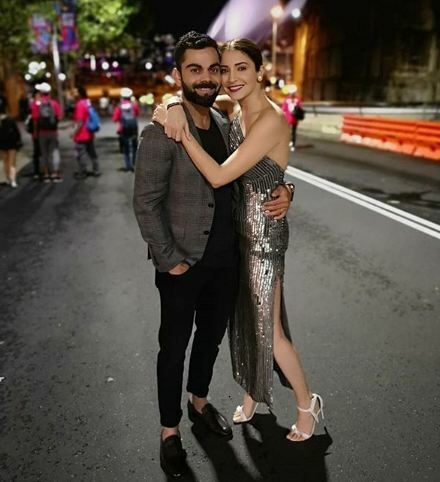 Some people burnt Anushka’s effigy blaming her for virat’s poor performance in the match. That incident disturbed both of them and caused a strain in their relationship. 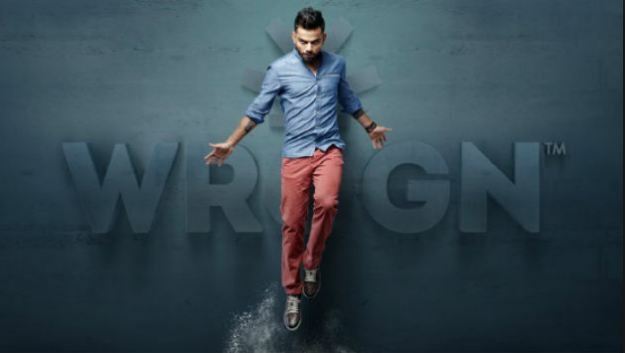 Virat has now became world’s best T20 batsman and world’s eight most famous athlete(ESPN) . Commercial investments co-owner of franchises FC goa, UAE royals and Bengaluru Yodhas, youth fashion brand WROGN co-owner of chisel, gyms and fitness centres. In 2013, he started a charity foundation called Virat Kohli foundation (VFC), aiming to help underprivileged kids. 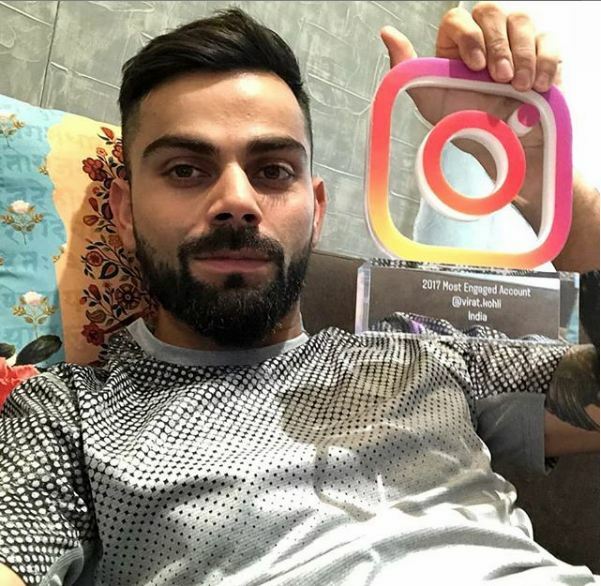 Kohli Also Found Success In The Twenty20 Format, Winning The Man Of The Tournament Twice At The ICC World Twenty20(In 2014 And 2016). In 2014, he became the top-ranked T20 batsman in the ICC rankings, holding the position for three successive years until 2017. 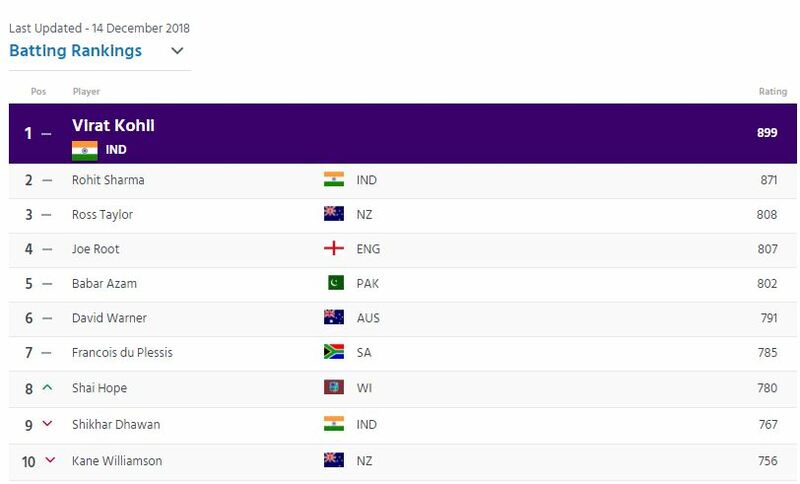 Since October 2017, he has been the top-ranked ODI batsman in the world and is currently the leading batsman in the test rankings. Among Indian batsmen, Kohli has the best ever test rating (937points), ODI rating (911 points)and T20 rating (897 points). In Odis, Kohli holds the world record for the fastest batsman to score 10,000 runs in 205 innings. Kohli has the second highest number of centuries and the highest number of centuries in run-chases in the world. 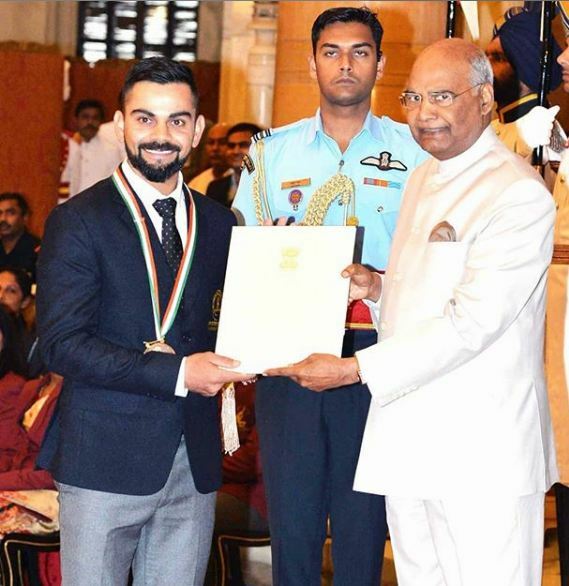 He was awarded Rajiv Khel Ratna in 2018. 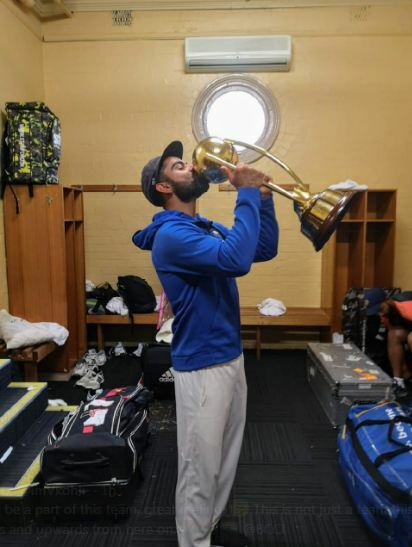 Virat Kohli is the first Indian Test captian to win a series in Australia against Australia. He led the team in a 4 test match series held in Australia in Dec 2018-Jan 2019. 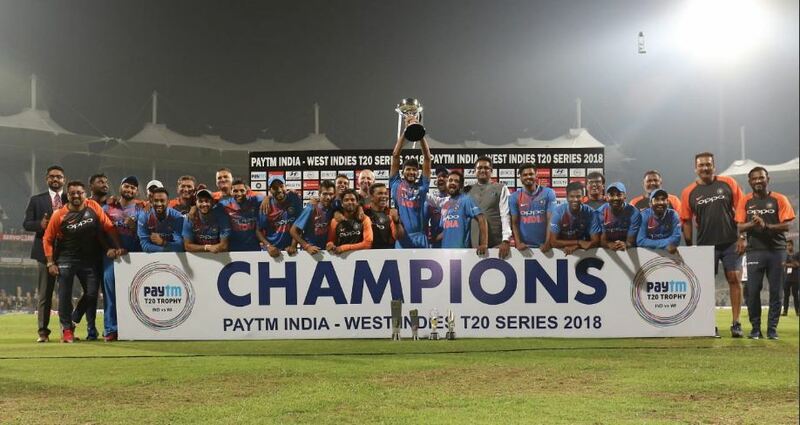 India won the series with 2-1. Chateshwar Pujara was the player of the tournament. He Scored the fastest ever ODI Century by an Indian against Australia in just 52 balls. Virat Kohli is the fastest batsman ever to reach the milestone of 10,000 ODI runs. 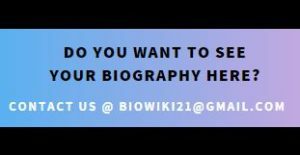 Hello Friends, We observed that many people read blogs about celebrities and the information available in the internet is less. We started this blog to fill this gap. The articles which we write here are collected from various sources. The information may sometimes not be 100% correct. Please let us know in such case. We'll try to correct it. Keep reading and post your comments. Cheers ! !